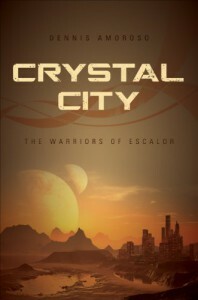 In Crystal City: The Warriors of Escalor, political oppression has followed man to the mining colony of Mars. But this time, instead of waging war, the rebels use revolutionary energy technology based on the radical science of a brilliant lady physicist to escape the shackles of their military masters. 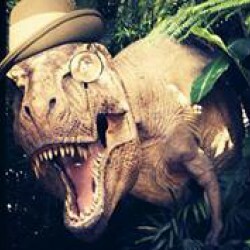 They travel to a new world where the mutation of their DNA stops the aging process, creating a new era in the saga of humankind.